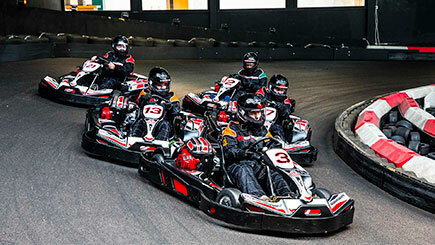 Fast-paced race days are available for all of us thanks to fantastic go karting days in Glasgow. 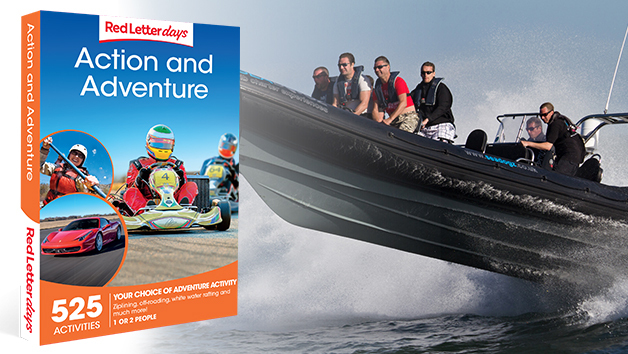 Climb aboard a zippy 200cc kart for a thrilling racing experience against the rest of the day's drivers. 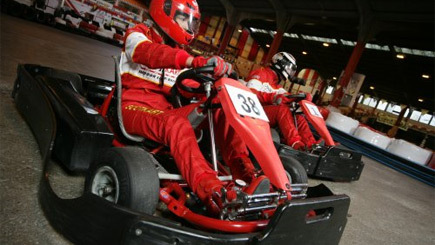 Whatever racing ambitions are harboured, go karting is a happy medium that allows the buzz of racing in a safe environment. 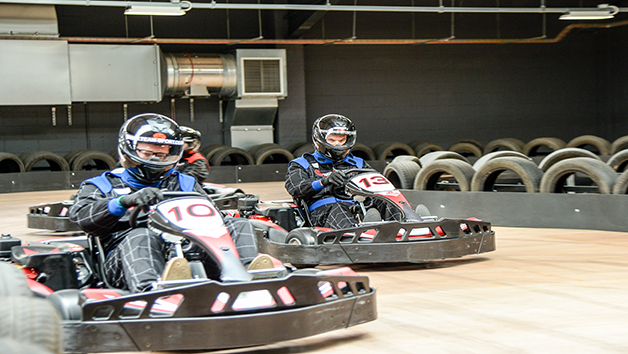 Tear around the specially-designed race track and have some great racing fun with other enthusiasts. 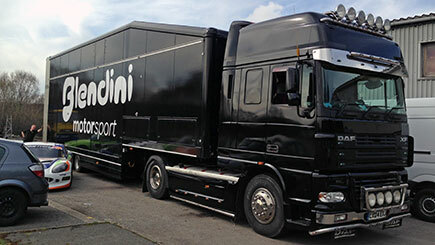 After a full safety briefing, perfect the driving technique with a host of practise laps before the real action begins. 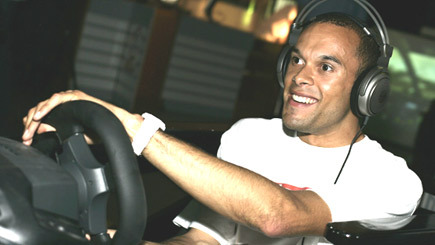 Then compete in race heats and finals on the 500 metre indoor circuit. The overall winners receive fantastic extra prizes. Minimum age is 16. Minimum height is 5'. This is an indoor track which isn't affected by the weather. 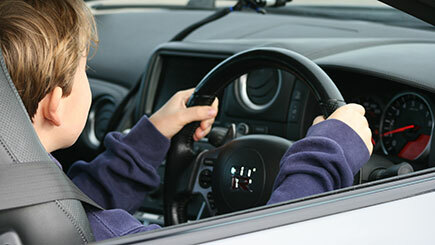 The session lasts between 90 and 180 minutes, including around 30 - 40 minutes driving time. The number of competitors can vary from 20 to 40. Wear flat shoes or trainers. 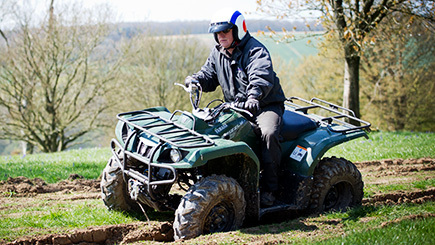 A race suit and helmet are provided. Do not drink any alcohol for at least five hours prior to the experience or you won't be permitted to drive.